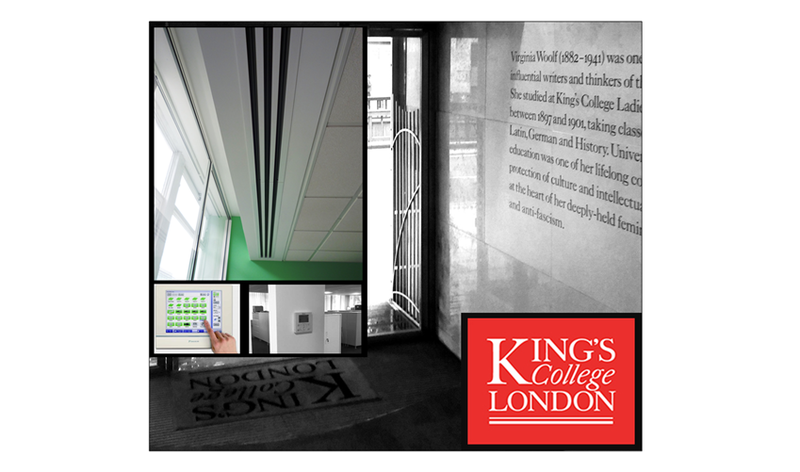 Refurbishment works were undertaken to the first floor of the Virginia Woolf building, including changes in layout. As part of the works, we stripped out and replaced existing services with VRV heat recovery air conditioning systems, providing heating and cooling. Various works were also carried out on the ground and second floors. Works were split into phases and included ‘out of hours’ working.